It was one of those days when the sun shines hot and the wind blows cold: when it is summer in the light, and winter in the shade. 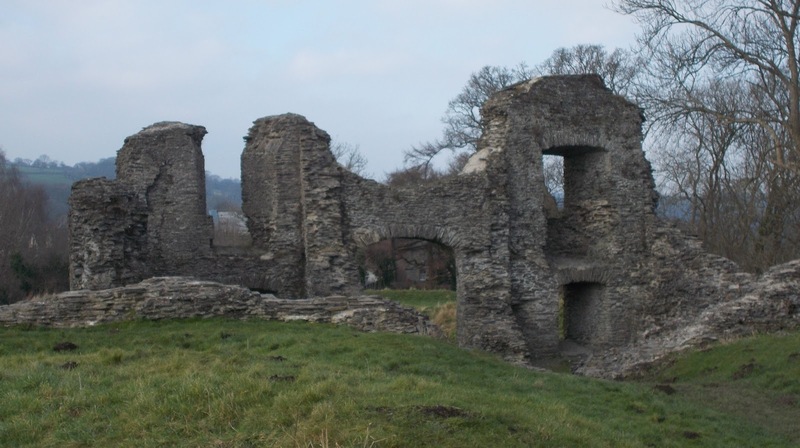 Newcastle Emlyn - Castellnewydd Emlyn yn Gymraeg - means "new castle"; "Emlyn" was one of the seven cantrefi of Dyfed. It has a castle alright, but to my untutored eye it doesn't look so new. The GWR once ran a rail spur into Newcastle Emlyn, closed to passengers in the 50s and freight in the 70s. There is effectively no trace of it in the town, unless you look really hard. There are many food outlets to be found; I used the Number 11 coffee shop in the morning (a splendid 1950s experience, and you can get free Wifi from the Barclays branch opposite). For luncheon, whereat pie and chips, Tŷ Croeso1. It's easy to see what Newcastle was once like, although I think most of that is [nearly] history. 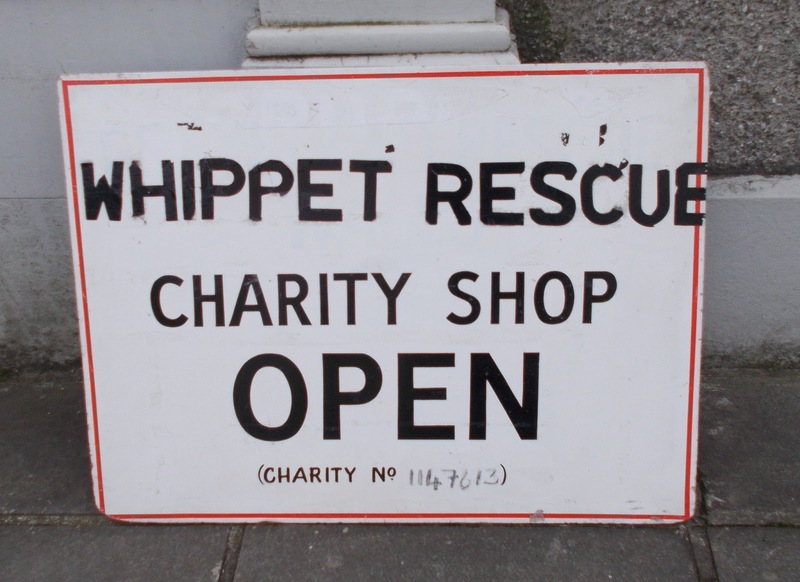 Of especial note was the charity shop devoted to whippet rescue (bugger labradors and dalmatians, eh?). 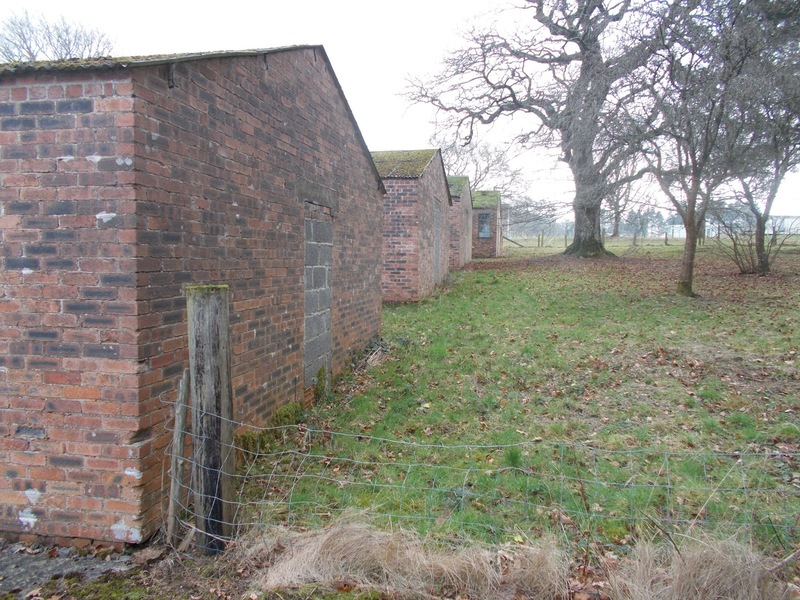 Very nearby is Henllan, where there was a WWii Italian POW camp. Many lovely traces of this can be found, although I suspect the buildings were probably admin. (inhabited by British persons) rather than cell blocks (inhabited by Italian persons) for the simple reason that they are still standing. I still seek an opportunity to enter the block that was painted up as a chapel by one of the Italians. Likewise nearby is Caws Cenarth where you can spectate on the making of award winning cheese. A jolly good outing! No post boxes of note were seen.